Hey, I have moved recently to a bigger place. We are still getting settled at the new house. There is talk of getting the internet back but with the prices I don't know if I will be getting it any time soon. Getting online at other places is difficult but I will do my best to be on as soon as I can. Thank you for your patience. I'll be rping with you guys soon. 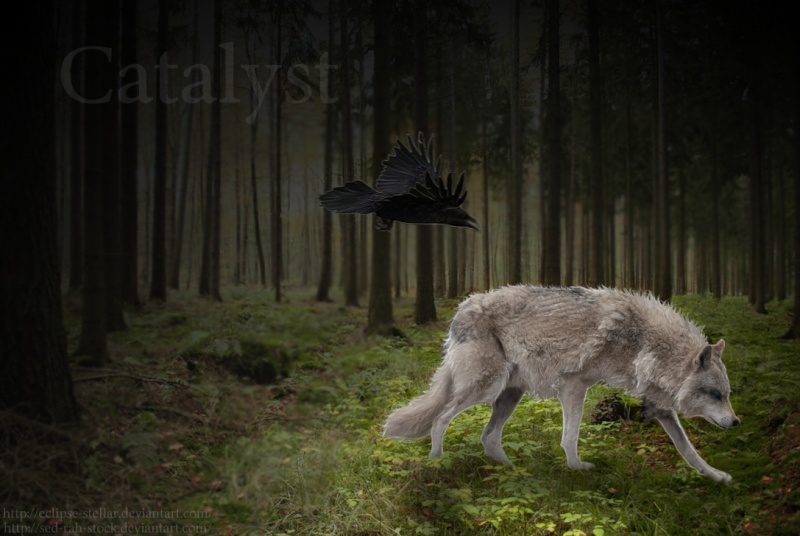 Catalyst :: Out Of Character. :: General Discussion.